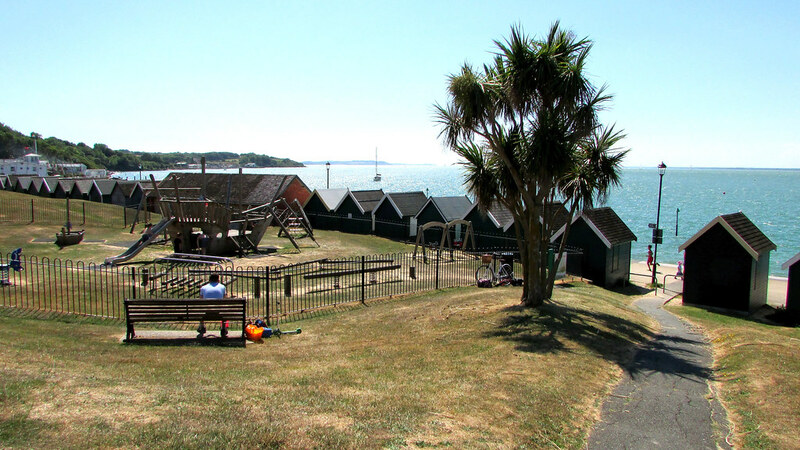 There are cycle routes and walks around Cowes. Sea birds may be seen from the beach. The beach is cleaned and litter bins are present. Dog bins are provided but dogs are banned from May to September. There is a car/passenger ferry to Cowes from Southampton. 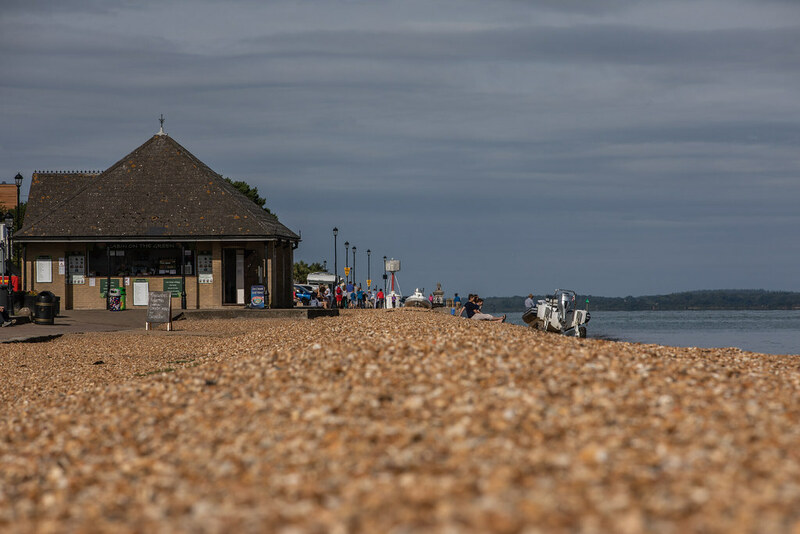 There are buses to Cowes from most parts of the island and a ferry from Southampton.